James Deam is a Business Consultant/Market Growth with the SBDC at FAU. Prior to joining the SBDC in 2016, he spent his entire 30-year career in marketing and advertising. 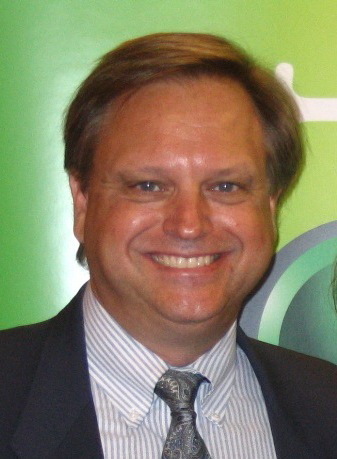 Jim spent 17 years managing the marketing and advertising for AT&T, where he was instrumental in securing the sponsorship of Fox TV's "American Idol" and its text message voting component. He is an expert in retail advertising, branding and media planning, and is certified in the George Washington University Strategic Management Performance System. Jim is a graduate of the University of Florida and lives in Palm Beach County.